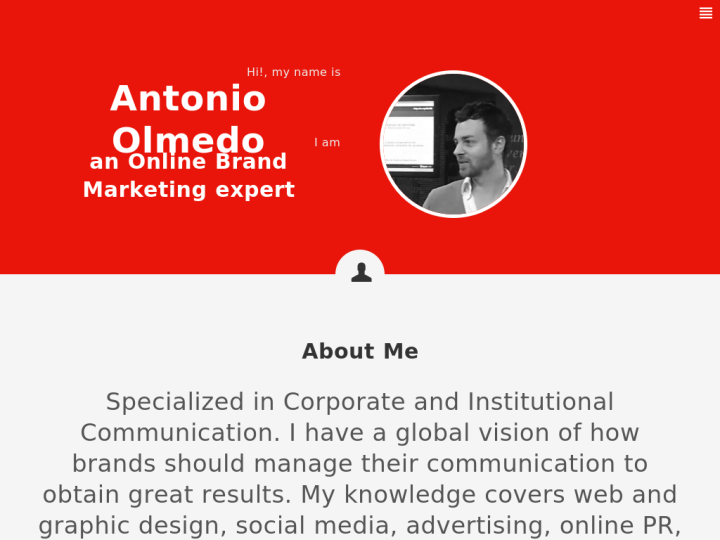 Antonio Olmedo is an online marketing company. It provides social media marketing, E-marketing, and social media consultancy services. 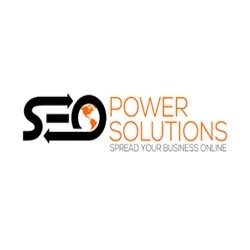 The company also specializes in providing SEO services that has become a great need with changing digital landscape.